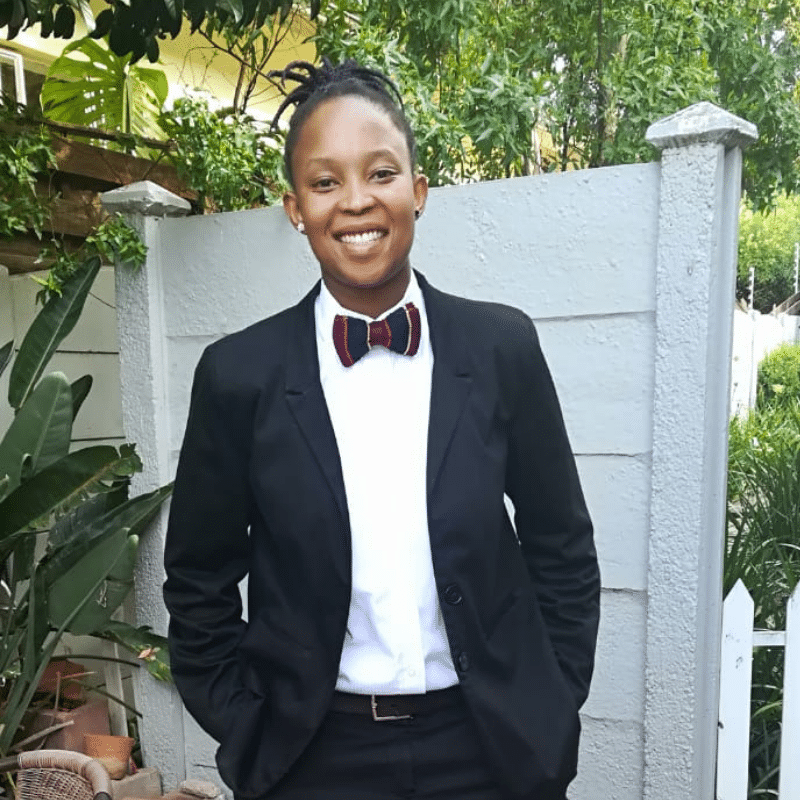 Mo Malele is a young, dynamic and creative problem solver who is passionate about building brands, developing people and growing businesses sustainably. She started her marketing career at Proctor and Gamble where she worked on big brands like Pampers and Ariel, then moved to BSK Marketing as Marketing and Business Development Director. Her passion to affect change through business has led her to focus on working with entrepreneurs, small and large businesses as a business strategy consultant and execution expert. Outside of her entrepreneurial focus, she is a content producer, poet, blogger, vlogger and public speaker.